Approved IRS CE & NASBA CPE Provider. Credits included with all tax courses. Independent confirmation of media reports has exposed a hard truth for the cryptocurrency investment community: coin traders owe the IRS big. Some coin traders were riding high last year, making fortunes on the bull crypto market. However, it’s time to pay the piper. In late November of last year, Coinbase was ordered to hand over information on thousands of user accounts. Pursuant to the order, the largest Bitcoin exchange in the United States supplied the name, birthday, address, and taxpayer ID of 14,000 user accounts to the IRS. These customers were selected as the highest-volume traders between 2013 and 2015. Why is the IRS interested in this information? Because it has substantial evidence that cryptocurrency investors have been making capital gains on their virtual currency trades and not properly reporting them on their tax returns. 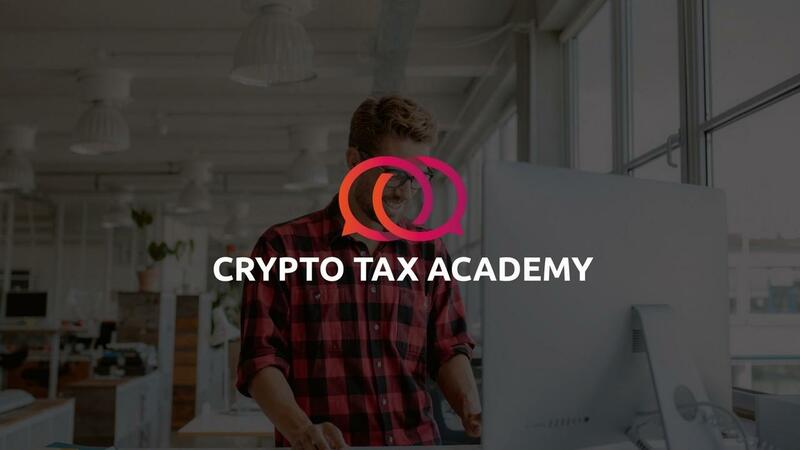 The first crypto-specialty education provider, assisting tax and accounting industry professionals to navigate the complexities of crypto taxation. July 3, 2017 - Miami Beach, FL - Crypto Tax Academy has announced that it has launched as the nation’s first crypto-specialty education provider to enable tax and accounting industry professionals to navigate the complexities of crypto accounting and taxation. The Academy is operated by professionals from the industry leading CryptoTaxPrep.com by Happy Tax. Last year, the cryptocurrency revolution hit hard. Suddenly, everyone seemed to be buying and selling cryptocurrencies—often on total speculation. This caused a lot of excitement, but it also overheated the market. As a result, the price of Bitcoin dropped from a high of over $19,000 in December 2017 to a low of around $6,100 in February 2018. Bitcoin is currently trading in the $7,000 region, but how it will end the year is anyone’s guess. While the ups and downs of the cryptocurrency market certainly make for some excitement, they can also trigger unwanted tax liability. The digital age is upon us, and many of us now turn to software and apps to help us manage our finances. 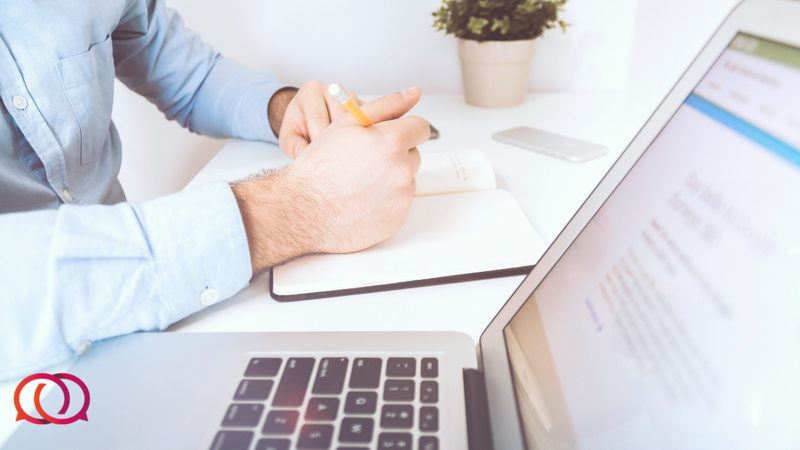 In this increasing DIY world, many people make the mistake of not consulting with a tax professional when setting up or managing their investments. As advanced as it gets, technology can never replace human innovation and creativity. Unlike your excel spreadsheet, accountants aren’t just crunching numbers. Rather, they work with you to strategize, giving you expert advice in the all-too-complex world of tax planning. Bitcoin and other cryptocurrencies have shaken up financial markets. Virtual currencies exploded onto the mainstream investment scene in 2017, and interest in this exciting new investment shows no signs of slowing. Bitcoin and the several other cryptocurrencies that followed are gaining real traction in the investment community. Much of this is due to astronomical returns investors have seen in a matter of mere months. 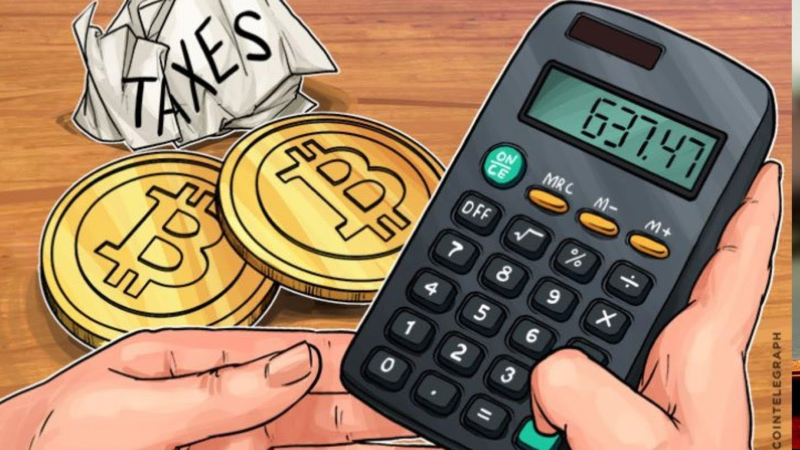 As more and more people are investing in cryptocurrencies, the Internal Revenue Service is getting more serious about taxing these new financial instruments. However, many people have jumped on the cryptocurrency bandwagon without completely understanding what they’re buying. This can have a substantial impact down the road. However, we don’t all need to become tech experts to understand the value of this new financial product. 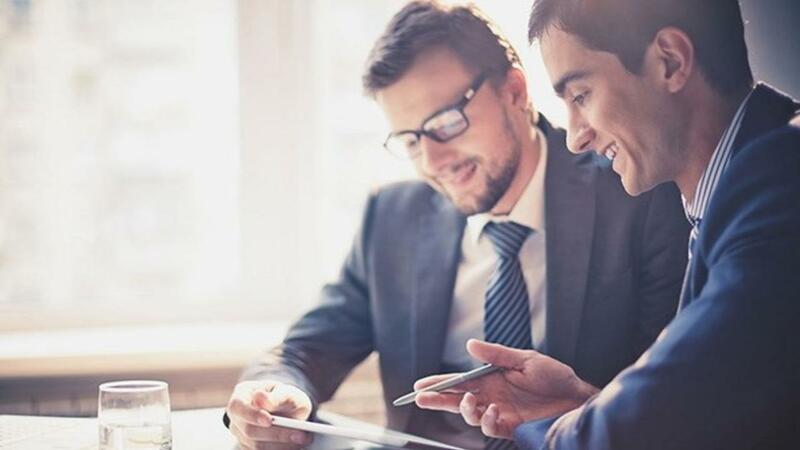 Just like with traditional investments, consulting with financial and tax professionals is a smart way to keep your cryptocurrency portfolios on track. You're information will not be shared.